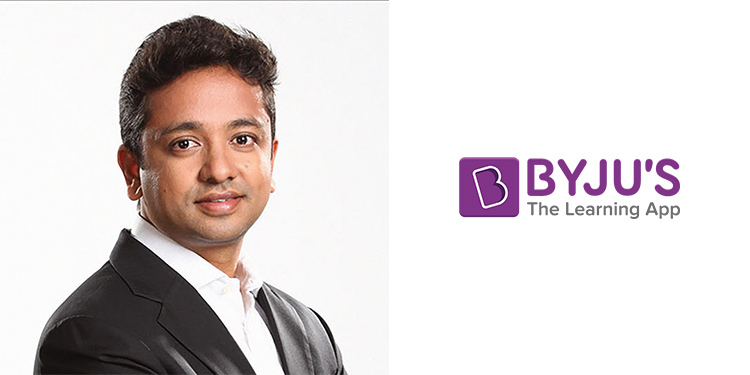 Mumbai: School learning app and ed-tech company, Byju’shas appointed Abhishek Maheshwari as president of Byju’s’ international business. Maheshwari will help the company to strategise, build and lead the global expansion of brand Byju’s. His focus will be to build and lead business and functional teams across key markets. “We are excited to have Abhishek onboard with us to lead our international business and strategy. We look forward to leveraging his experience and expertise in establishing Byju’s as an eminent global ed-tech company with a strong user/learner community while building a robust, sustainable and profitable business,” Byju Raveendran, Founder & CEO, Byju’s, said.